Miami hosts a whole bunch of incredible pulls; its permanent, sought –after tropical weather, its sparkling white-sand beaches, its cosmopolitan ambience, its elite shopping and dining and its great array of incredible attractions for every age and taste. What is more, Miami also offers an exclusive collection of luxury properties for those discerning people who want to make the city their permanent home and for those wise investors that see it as a great business opportunity. Soaring fifty-one stories into the Miami skyline, La Santa María Brickell is a beyond luxury residential development located on a Biscayne Bay’s prime waterfront setting. 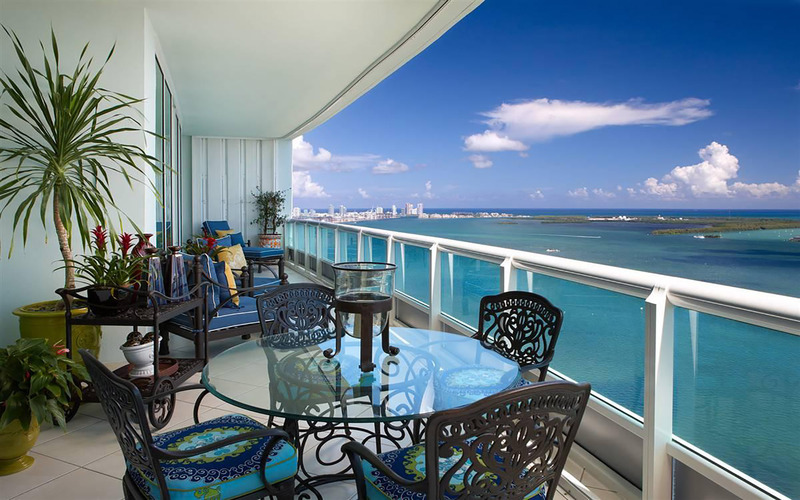 La Santa Maria was built in 1997 and it still remains to be one of the most prestigious addresses in Brickell. The lavish tower features iconic residences with top of the line finishes and fixtures all within gated lifestyle that is rarely seen in downtown condos. Also, residents enjoy lushly landscaped grounds and a swimming pool and marina. This extraordinary luxury condominium is located in North Edgewater with a great view of the waterfront line and close distance to the Wynwood Art District, the Midtown shopping area and the Miami Beach Bridge. Piero Lissoni was in charge of the residences sophisticated design creating upgraded residential complexes, features and fixtures. What is more, owners enjoy access to the beach club and restaurant by famous Michael Schwartz and other onsite amenities including unique art by Pablo Atchugarry and gardens & pool terraces by enzo enea. 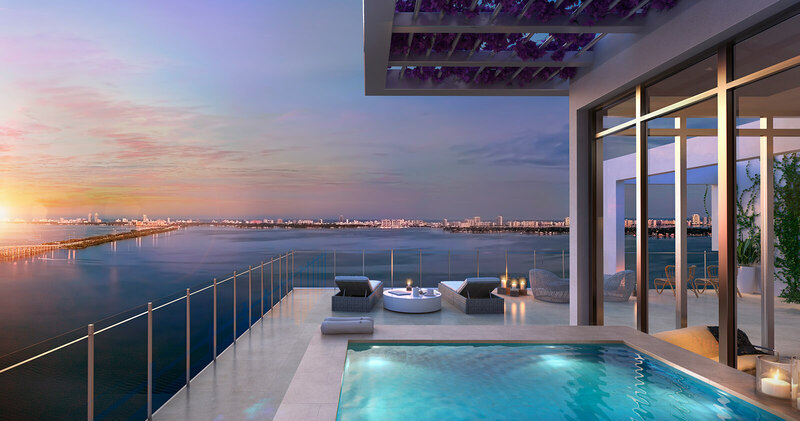 Eighty Seven Park delights its residents with warm ocean breezes and abundant natural light. 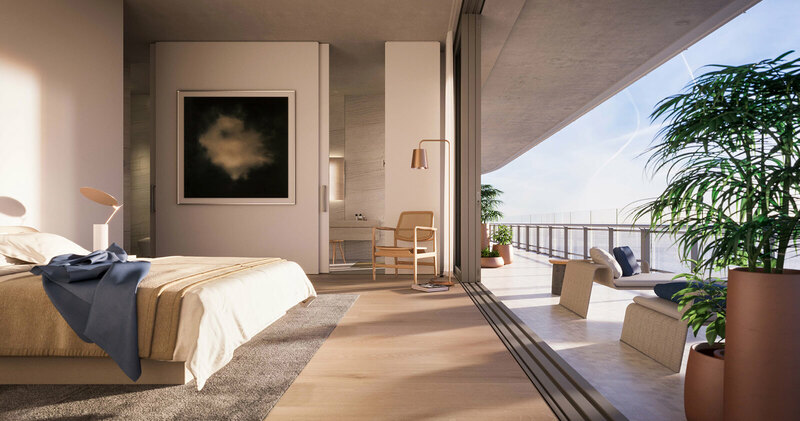 The luxurious condo features 70 homes located right on the Miami Beach oceanfront which are packed with expansive open areas, floor-to-ceiling windows, balconies, and terraces and materials like natural stone, oak grains. The most impressive views, refreshing pools and cabanas, a soul center spa and gym, an Apple (Smart) Center and curated Botanical exhibitions, among others, are just some of the on-point amenities the building delivers. 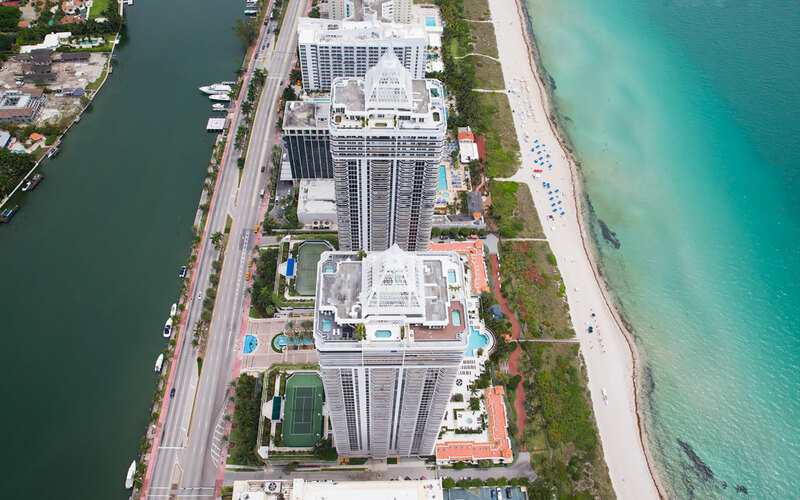 Rising 40 stories above Biscayne Bay, Icon South Beach was design by architect Philippe Starck with an iconic s-shape and 9 distinct floor plans to choose from. The lavish building offers the ultimate getaway of luxury living with its incredible kitchens, porcelain or marble floors, 9-foot high ceilings, expansive terraces and panoramic views of the ocean and the city. Amenities in the building include a fully-equipped fitness center and spa, two stunning pools, a library, billiards room, and event rooms suited for business, entertainment and recreation. This is an imposing two-tower condo reaching 45 stories each with about 315 residences per tower set right on the oceanfront and enhancing the lavish neighborhood of Miami Beach. The towers are considered to be the tallest buildings in the area and it is also known its high-standard amenities and interiors which include: luxurious Jacuzzi tubs; eight different creative floor plans; standard units have 9-foot ceilings sauna & steam Rooms, expansive tennis courts, a state-of-the-art fitness center and overwhelming views.